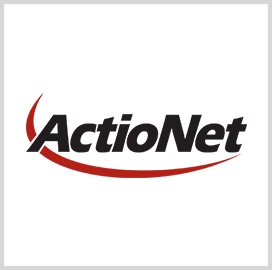 The Department of the Interior intends to award ActioNet a task order extension to continue sustainment services for a technology platform designed to help the Department of Defense exchange medical data with federal agencies and health care providers. DOI said in a FedBizOpps notice posted Friday it will establish a sole-source award for the company to maintain the Defense Medical Information Exchange system as the Government Accountability Office works to resolve a protest of a follow-on contract. ActioNet will continuously provide a report about the performance of DMIX products that include the Bidirectional Health Information Exchange, Clinical Health Data Repository and Data Exchange Service. The planned work extension falls under the small business track of the Chief Information Officer–Solutions and Partners 3 vehicle and contains two base months along with four one-month options. DoD uses the DMIX infrastructure to view and share patient’s electronic medical data both public and private sector partners.